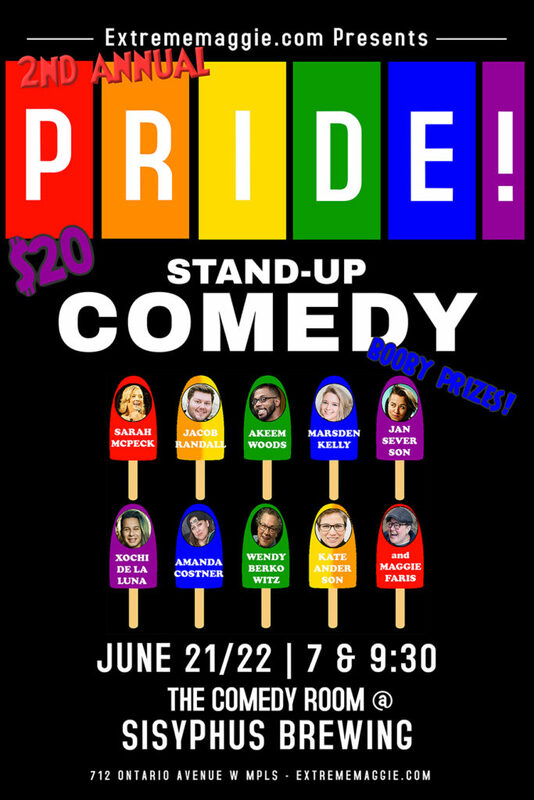 Buy tickets to 2019 Pride Comedy Show Here! Hi everyone. Welcome to my website. I’ve been doing stand-up comedy for almost 20 years and there’s nothing I love to do more in the world. Please have a look around and demand I work at your local comedy club. Thanks for being cool and enjoying stand-up comedy. Subscribe to my mailing list to keep informed on special shows!